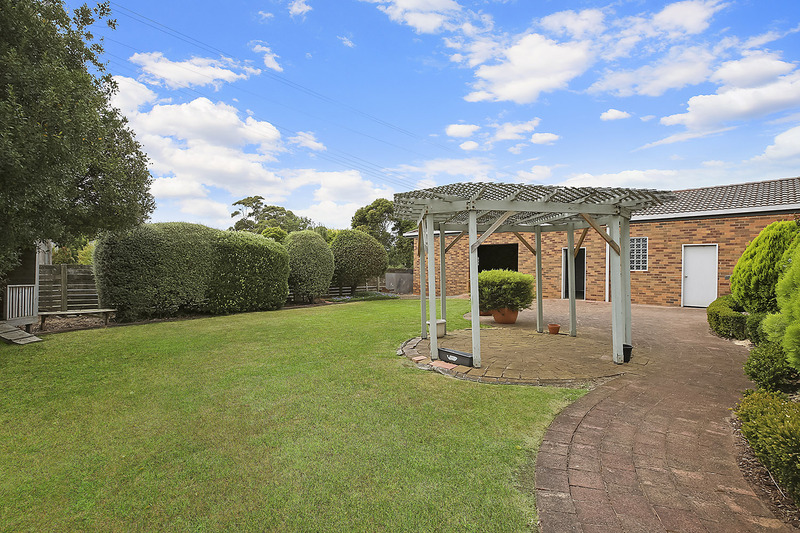 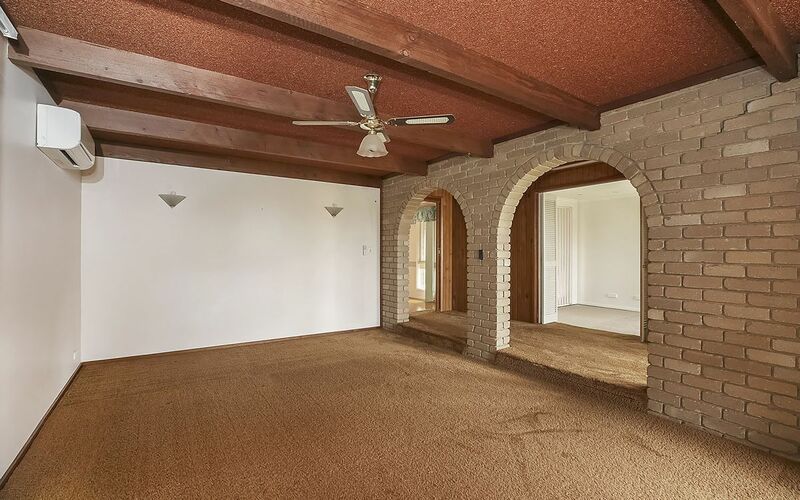 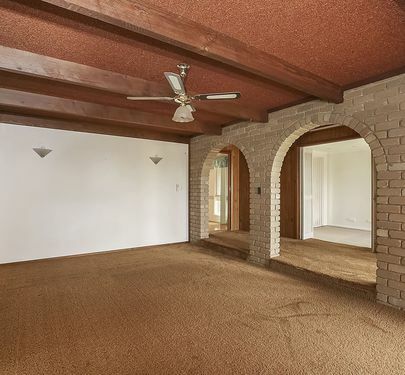 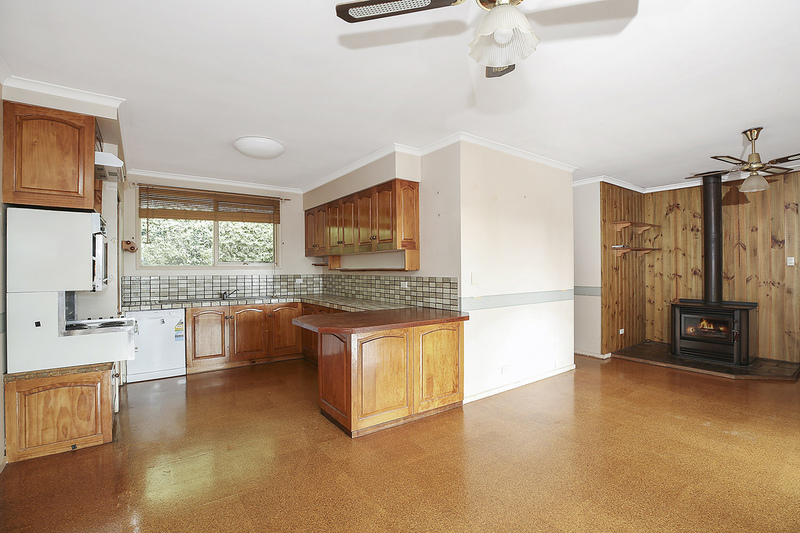 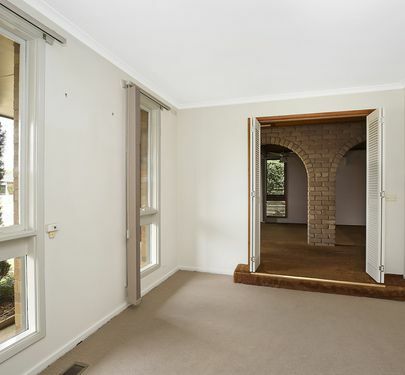 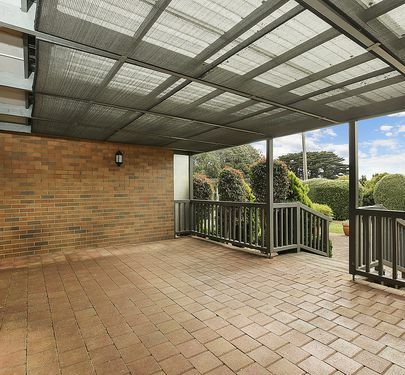 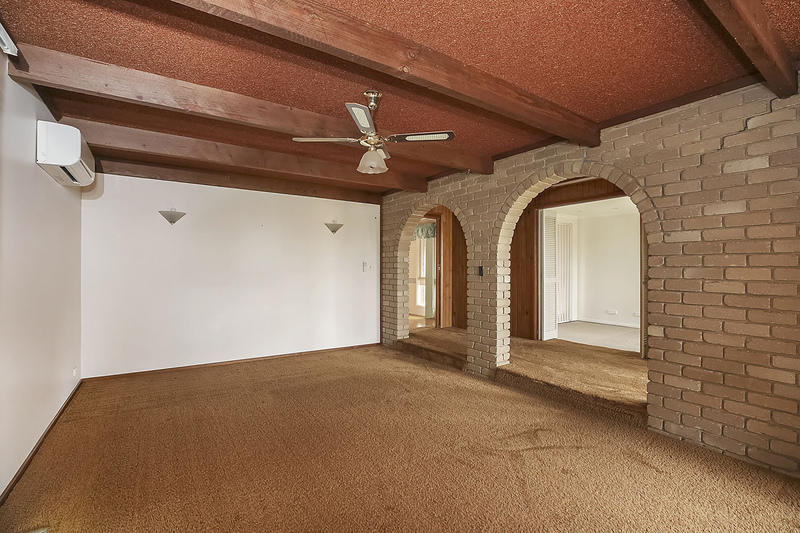 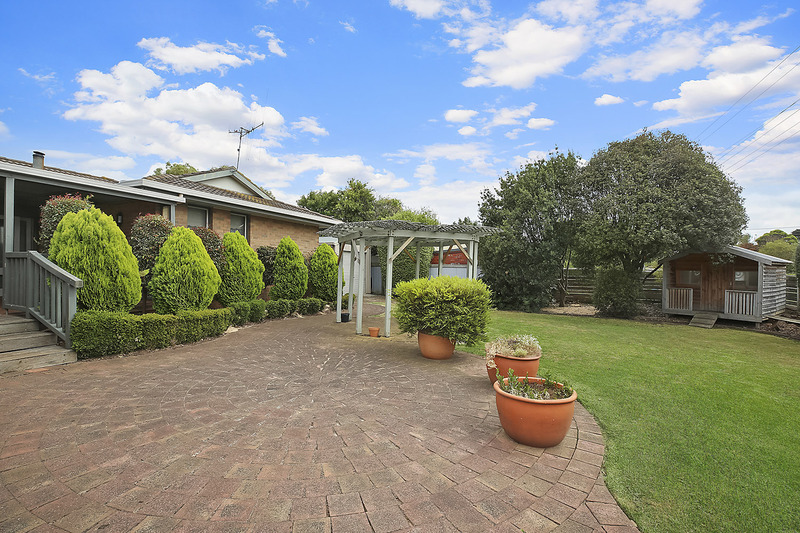 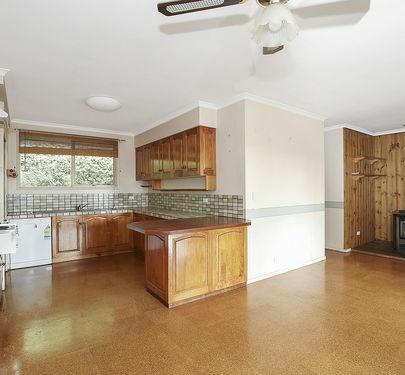 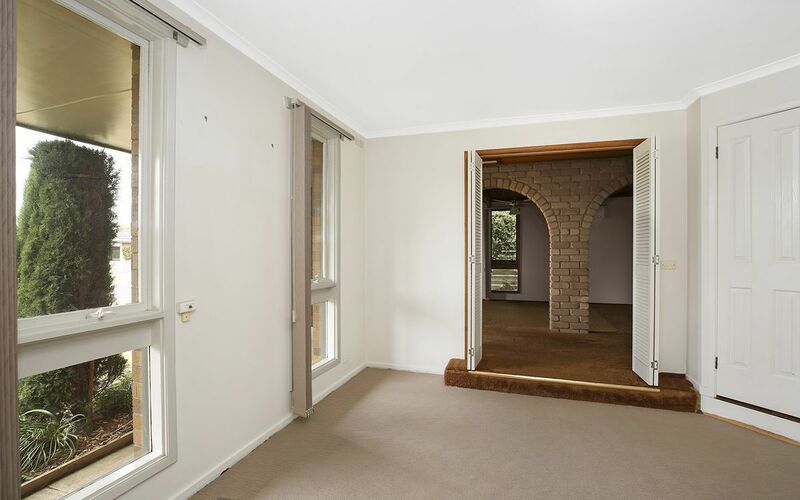 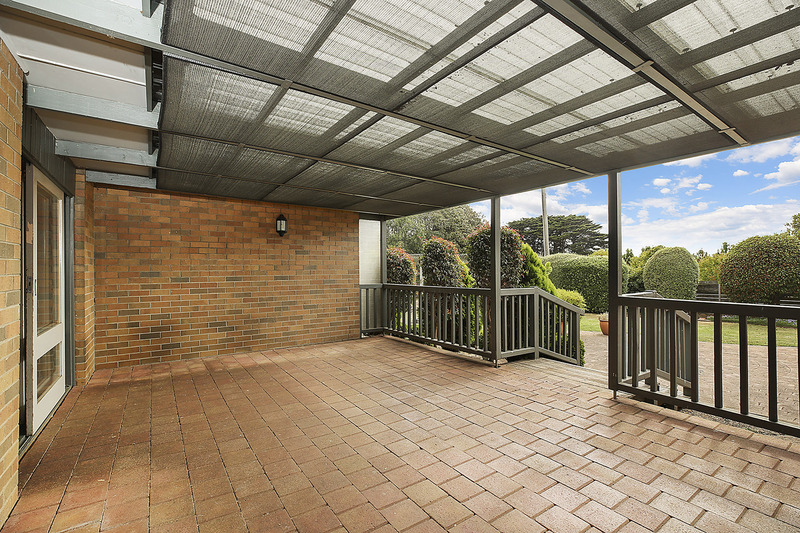 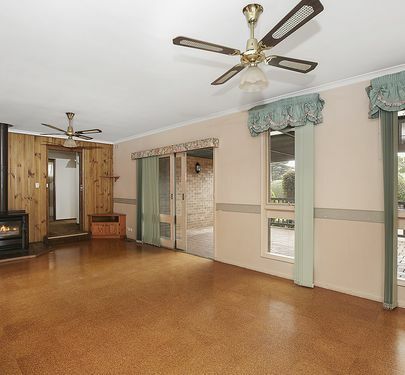 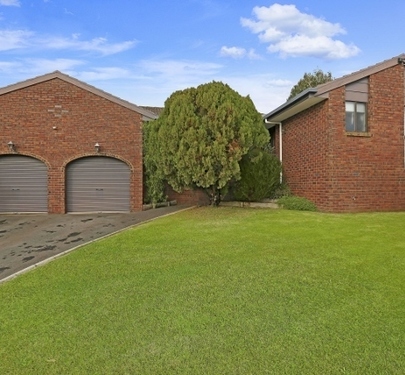 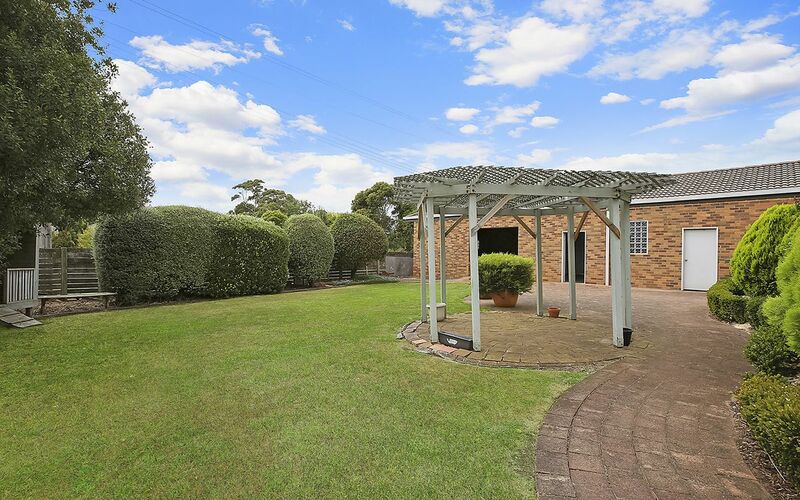 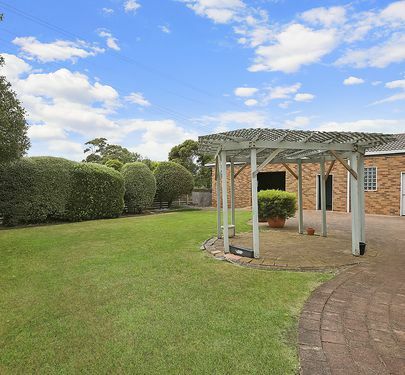 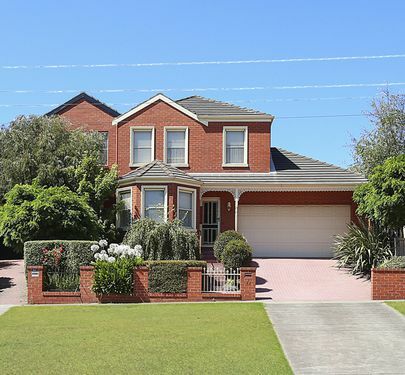 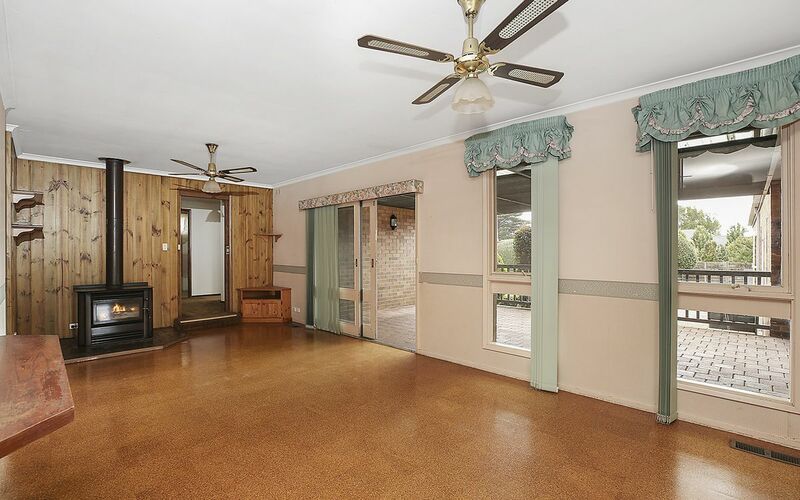 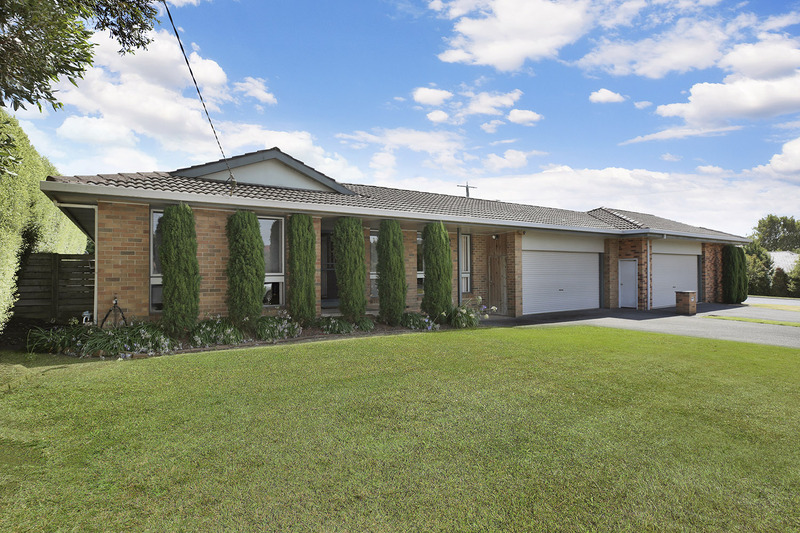 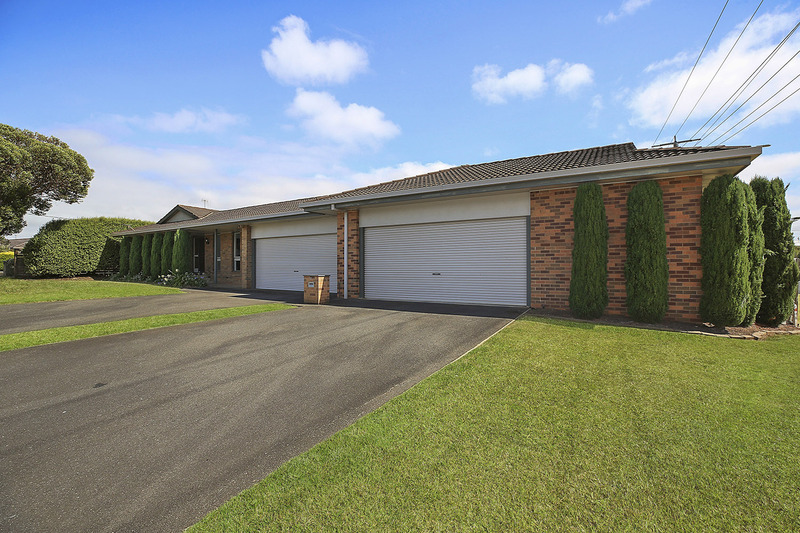 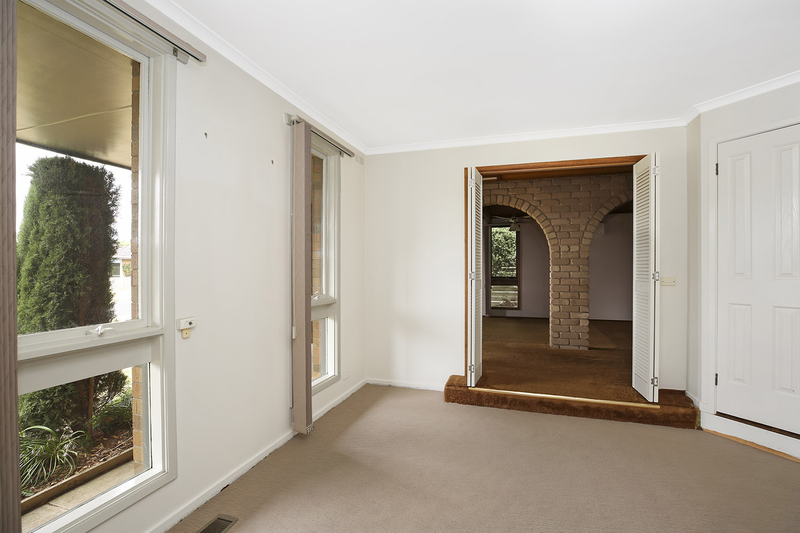 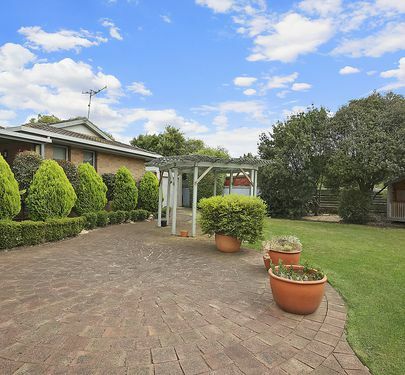 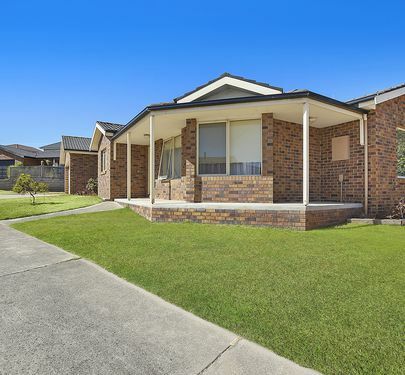 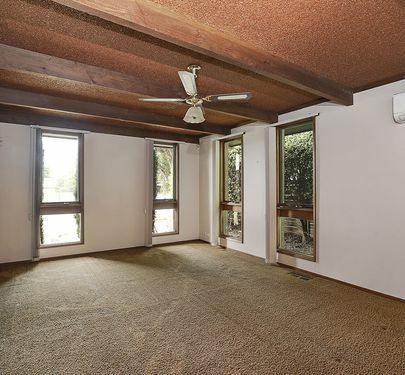 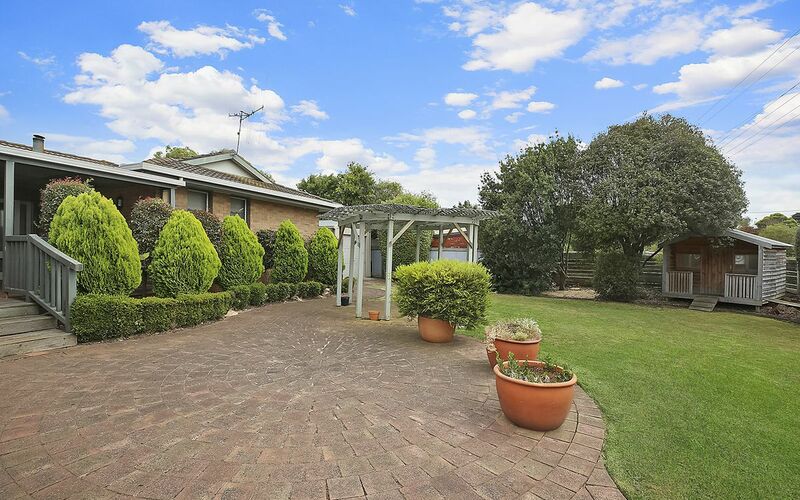 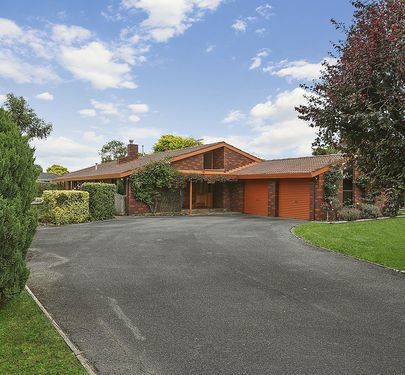 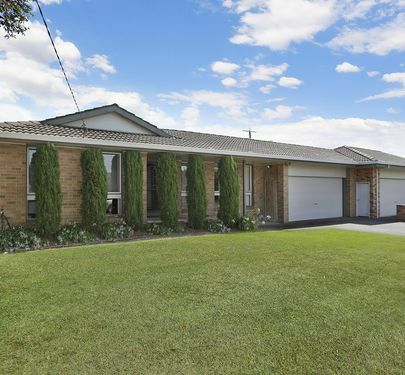 A well-established brick home of 186 m2 of living on a prime located 1,020 m2 corner block perfect for a caravan or boat owner who wants access into the back yard for onsite storage. 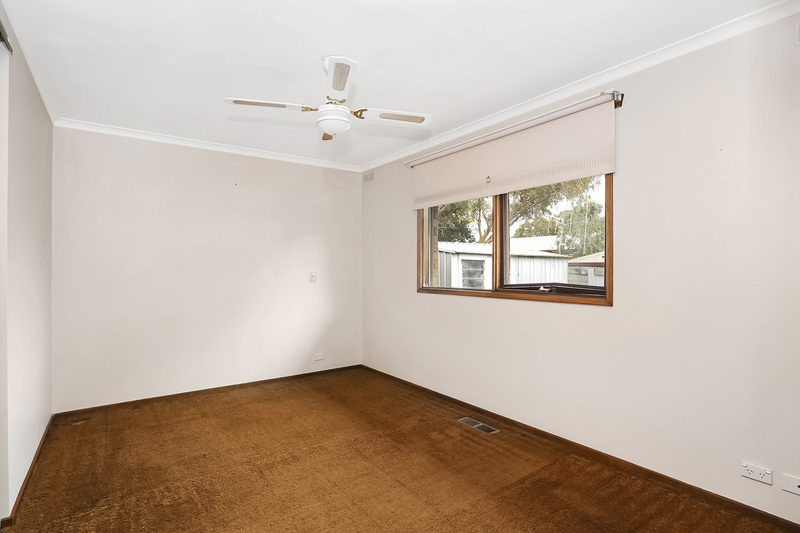 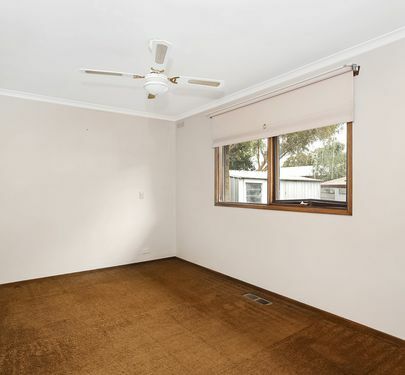 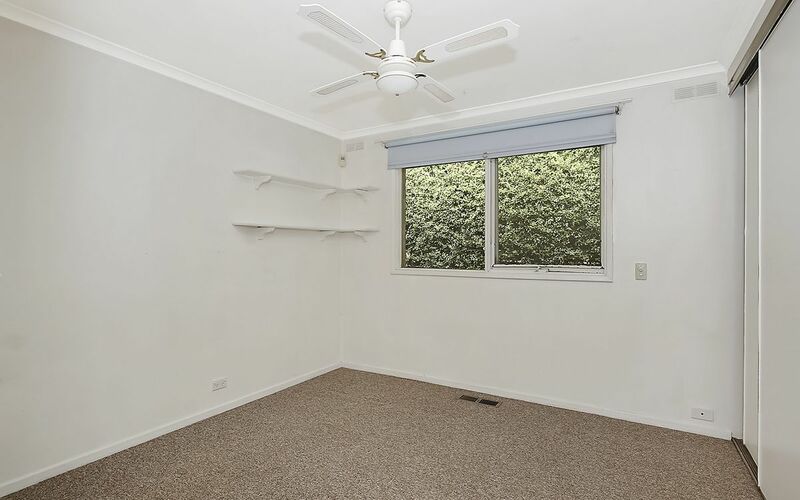 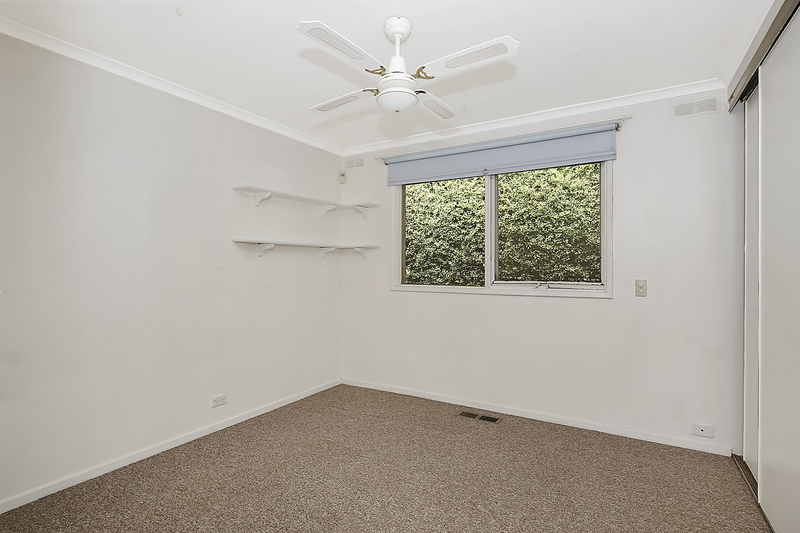 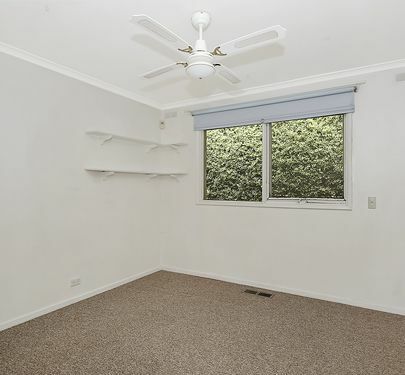 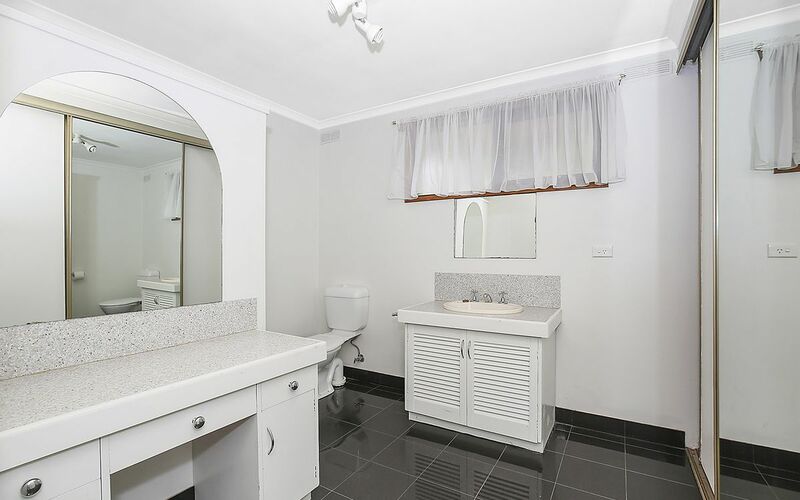 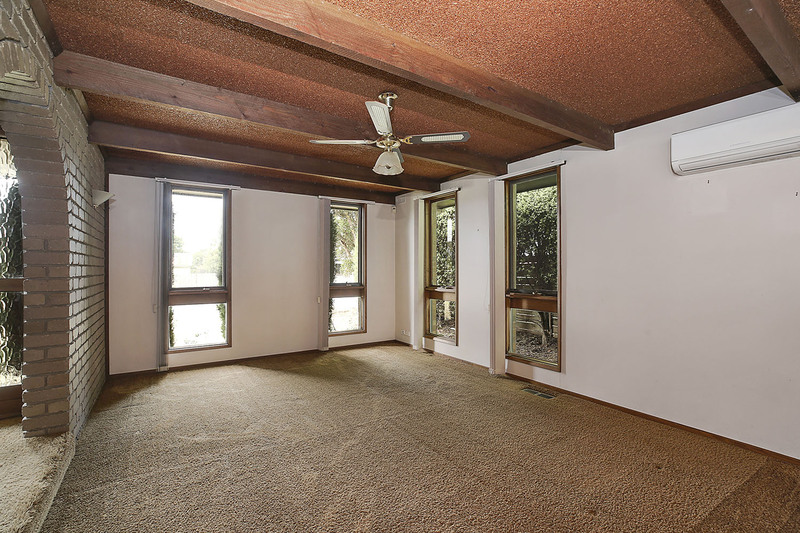 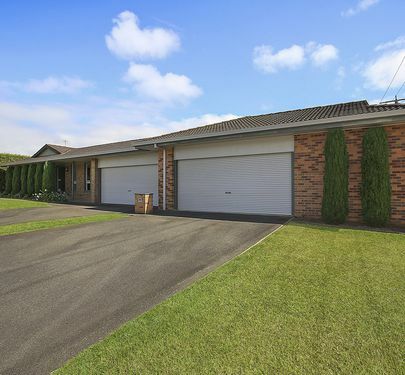 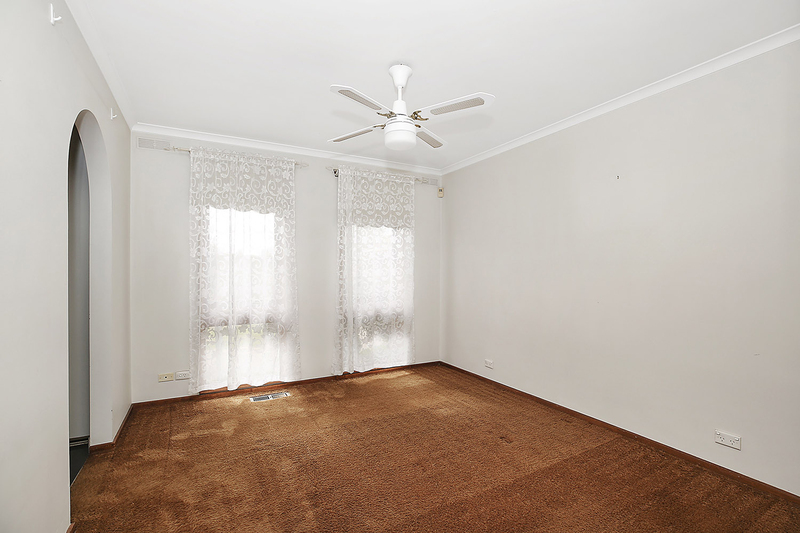 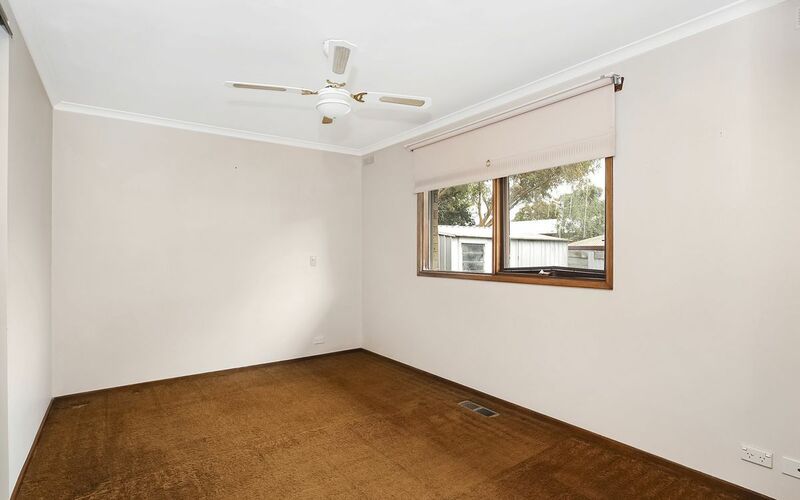 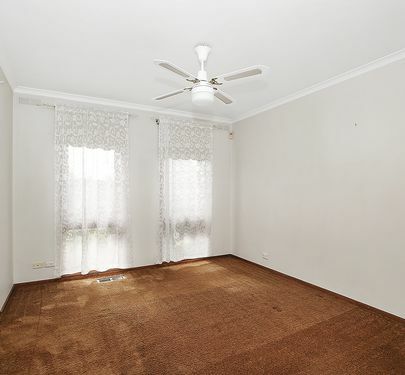 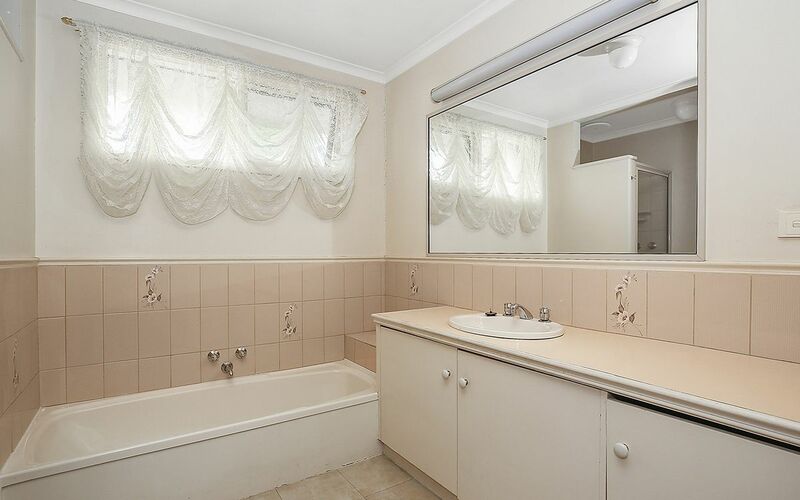 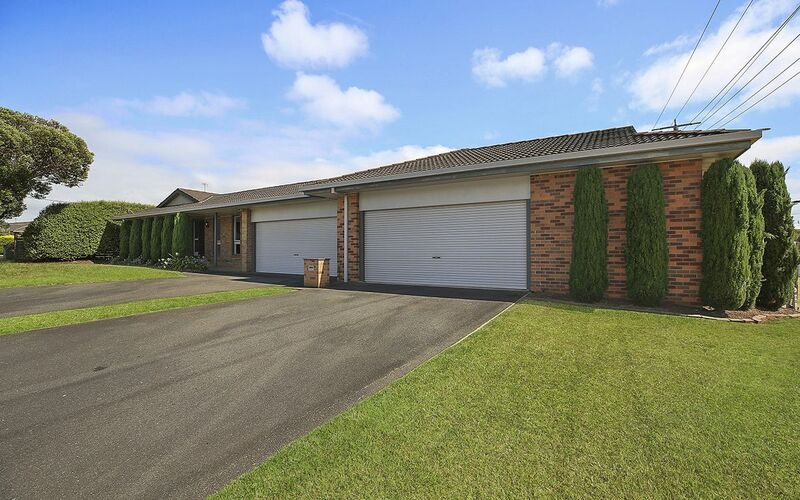 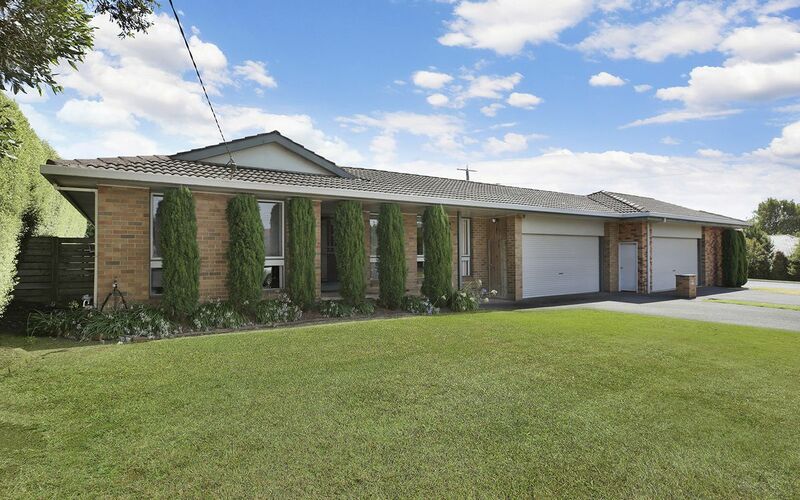 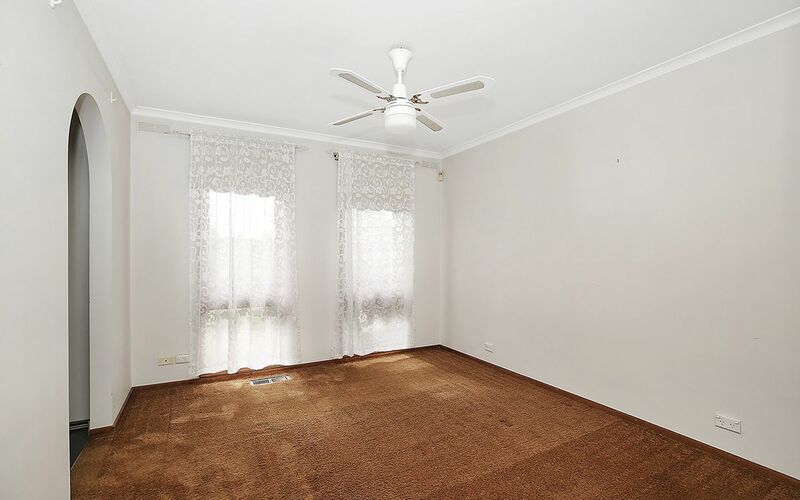 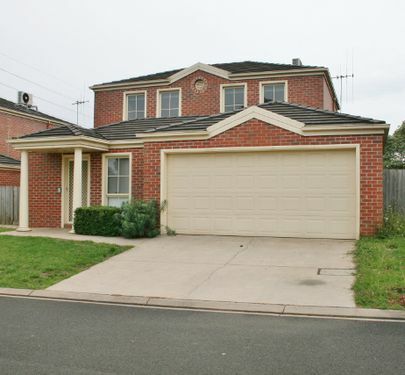 This home features 3 bedrooms, main has ensuite, front of house lounge room, split cycle air conditioning unit, separate living room with attached office or study. 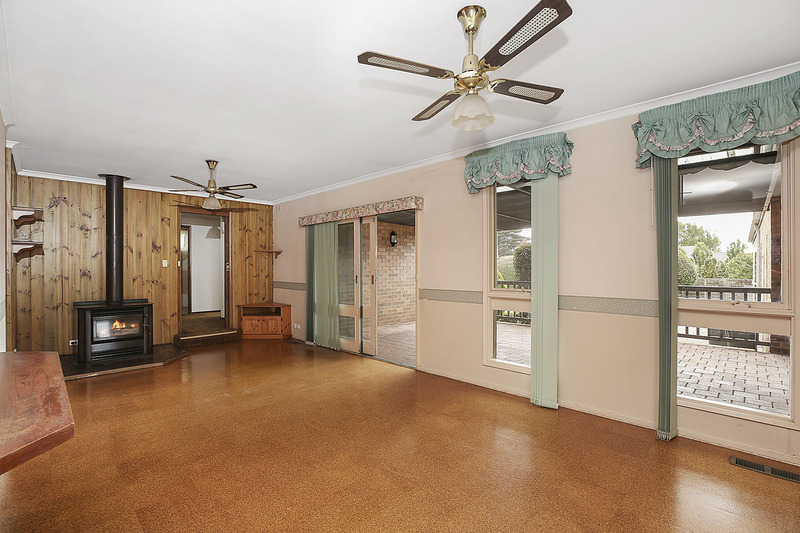 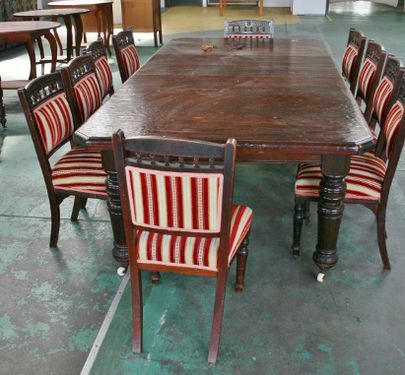 The original kitchen and dining area has a wood heater. 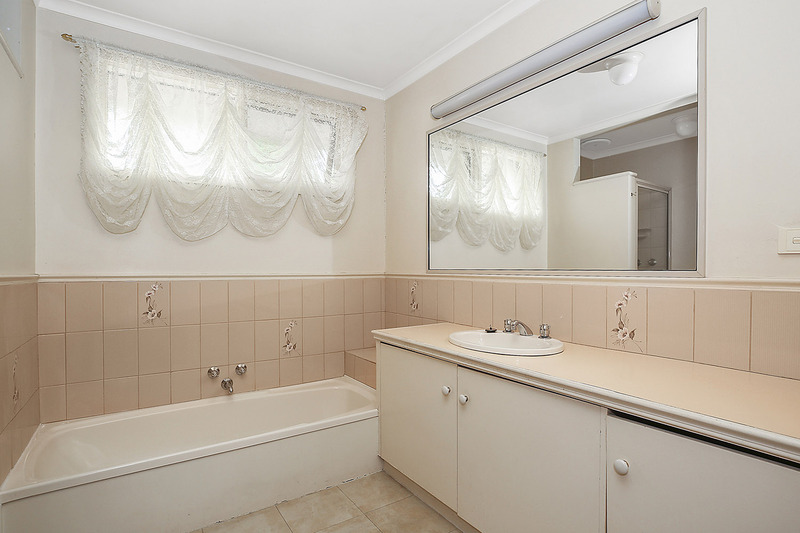 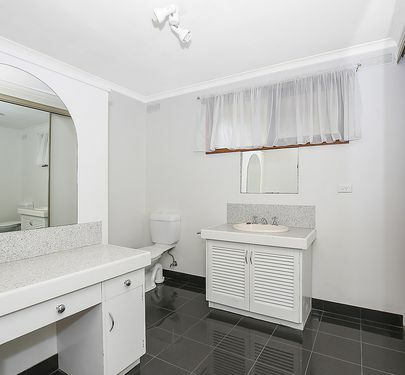 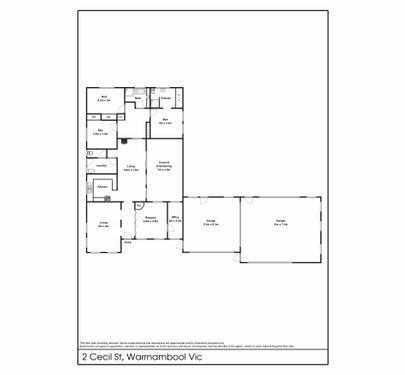 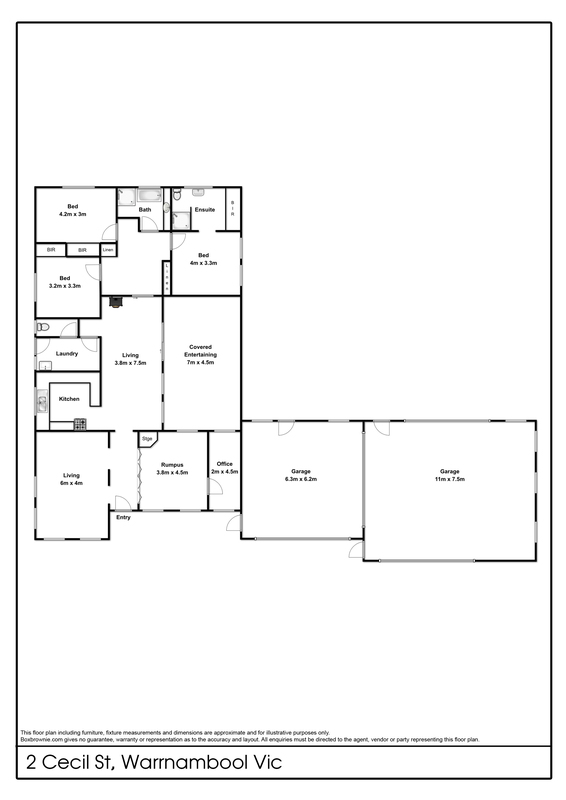 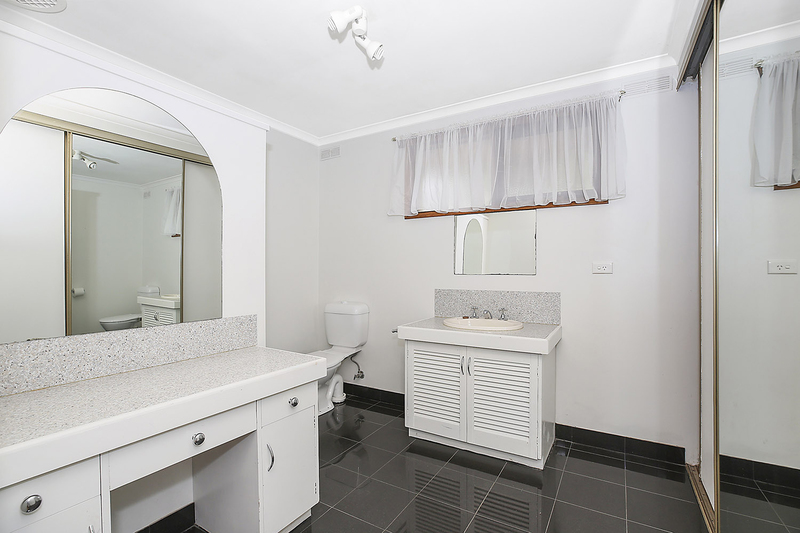 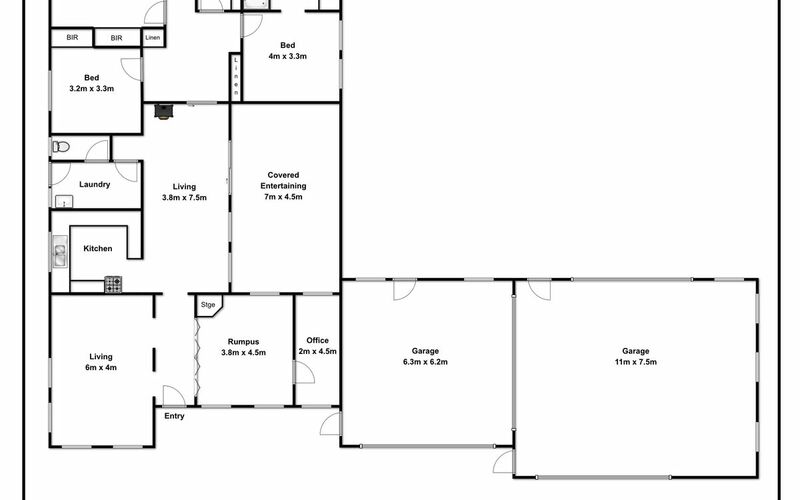 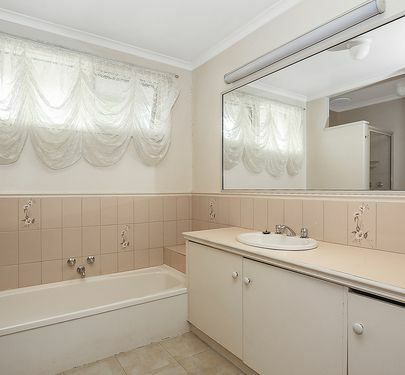 The second bathroom is close to bedrooms, the rear laundry and second toilet has access to the side clothes line area. 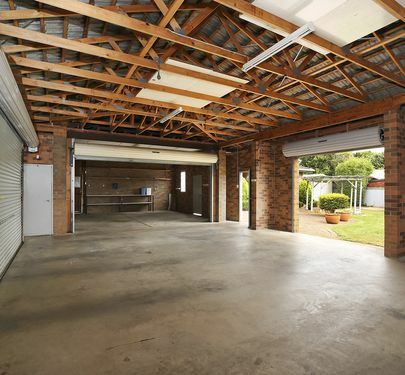 There is a timber decked patio overlooking the back garden along with a garden shed plus separate boat shed or workshop. 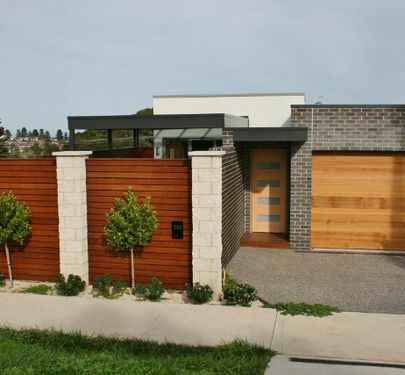 Then there is an amazing 5 car garage with dual opening doors. 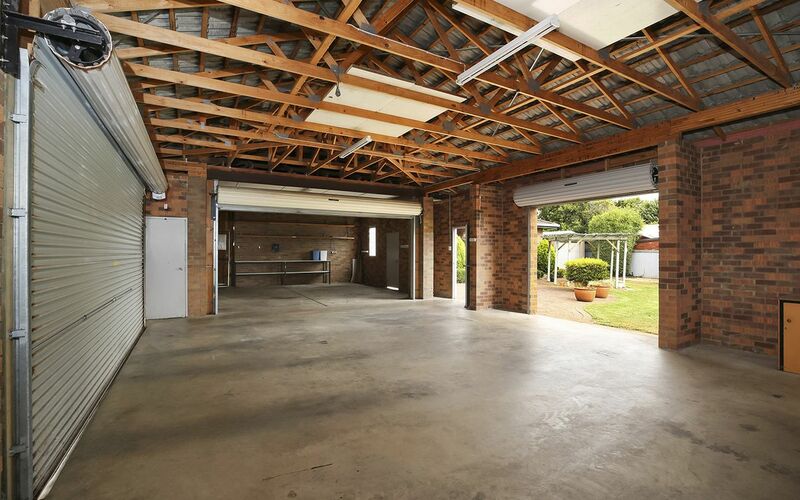 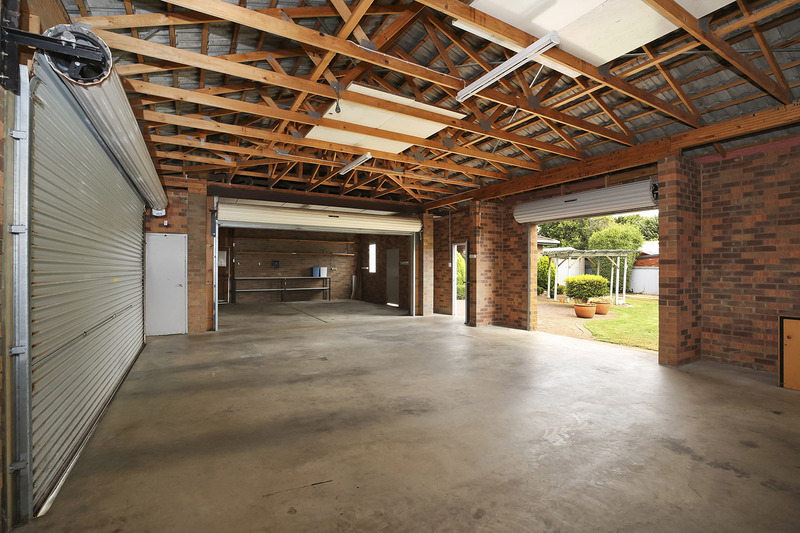 These two attached garages can be locked off from each other and open into the back yard.